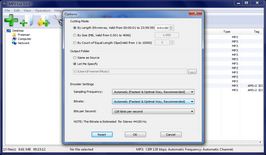 With our free CD ripping software you can convert audio CD to MP3 and WAV effortlessly. 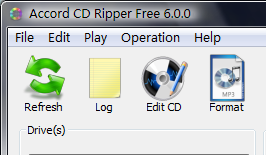 Mp3 Ripper is a FREE cd ripper which rips audio CDs to WAV, MP3 and OGG formats. 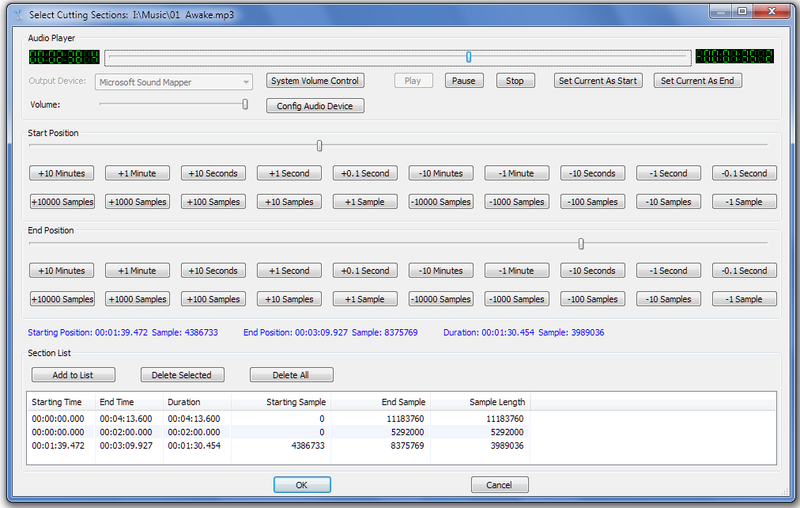 This tools is designed for perfect DAE (digital audio extraction), it is one of the fastest cd rippers with superior audio quality maintained. 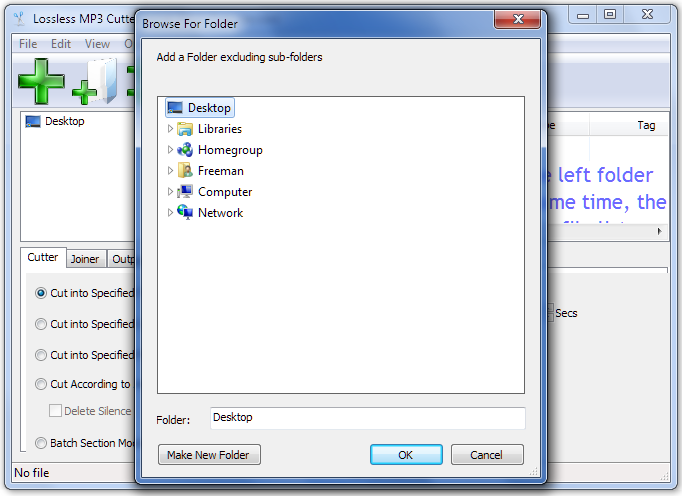 It is easy to operate, free to use, and compatible with Windows 10. 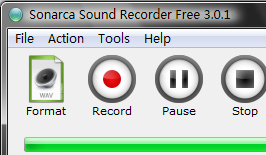 Free Audio Recorder is a FREE audio recorder which can capture various sound input to WAV, MP3 and OGG formats. 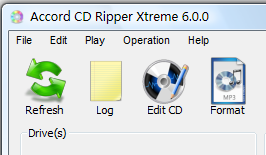 The audio recording utility is capable of recording from CD player, line in, microphone, internet radio, tape cassette and anything your can hear from your computer. 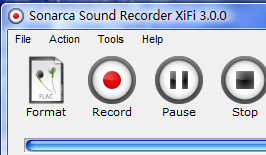 As a voice recorder, it is can also record human voice from microphone.